We're all patiently waiting for the remake of Final Fantasy VII to come to us. It's going to be awhile, so if you're in need of a support group for it, you may want to hop online and start searching. For now, though, we're relegated to tidbits of information that gets released or leaked, and today's news is the latter of those. Playstation gamers wear their trophy collection like a badge of honor, but clearing out FF7's list is going to be a challenge, especially since Square Enix and Sony have come together and created a list that is going to cause a lot of headaches. Well that's fun. Obtaining that much gil is probably hazardous to someone's health, considering the insane amount of grinding required to achieve that. This confirms that the Don Corneo storyline will appear to go into the game untouched. There has been a lot of speculation that some of the tweaks to the story may include the elimination of the infamous "three females" scene in Midgar. Now you're just trolling us, guys. For those of you who aren't aware, obtaining a character's final Limit Break requires doing a lot of random battles. This also creates a massive problem considering a certain plot point that happens in the story. That's funny, Sony. That's really funny. 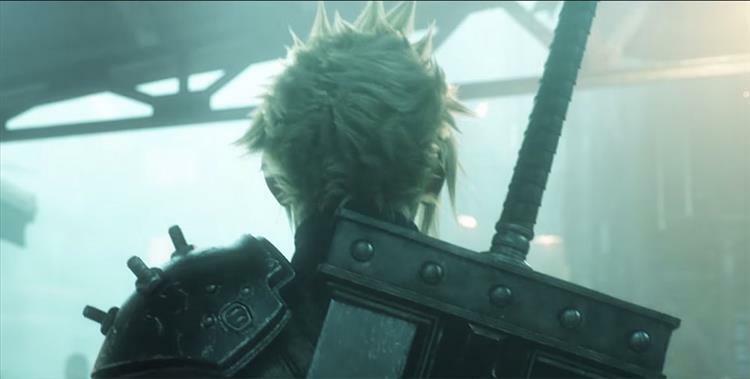 Final Fantasy 7 is slated for a 2017 release, though no official date has been released.